Nov 15 – 16 The 31st Annual Sugar Plum Fair Craft Show and Sale at the Nottawasaga Inn in Alliston. Crafters who will showcase there unique handmade specialties from food to crafts. Saturday 9 am to 5 pm, Sunday 10 am – 4 pm. Adults $4 children under 12 free. 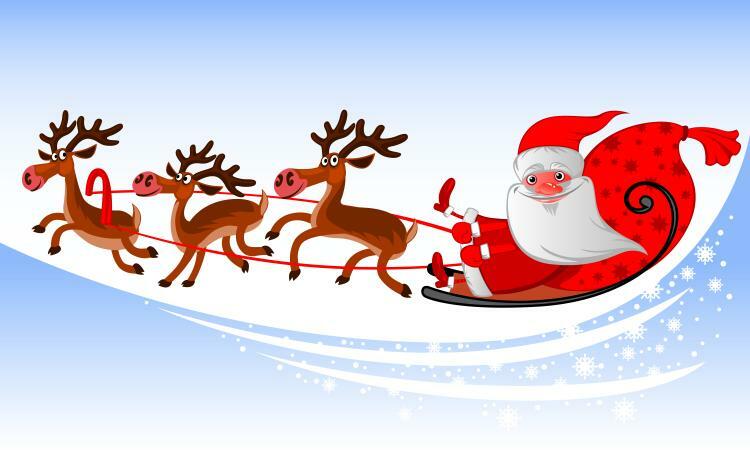 Nov 29 – Dec 21 All aboard The Santa Claus Express departing from The Tottenham train station. This entry was posted in Alliston, New Homes. Bookmark the permalink.